... and you'll even get the soundtracks for these games. Additionaly, if you're willing to pay more than the average customer (right now less than $6), you'll also get the hilarious open-world romp Saints Row The Third. That's a LOT of bang for your buck... like, literally, because all these games feature endless amounts of shooting, fighting and big explosions. The only downside: I already own all of them except Darksiders... which I'm not that interested in. If you don't own these games, however, it's a pretty awesome deal and one of the best humble bundles ever, I think. 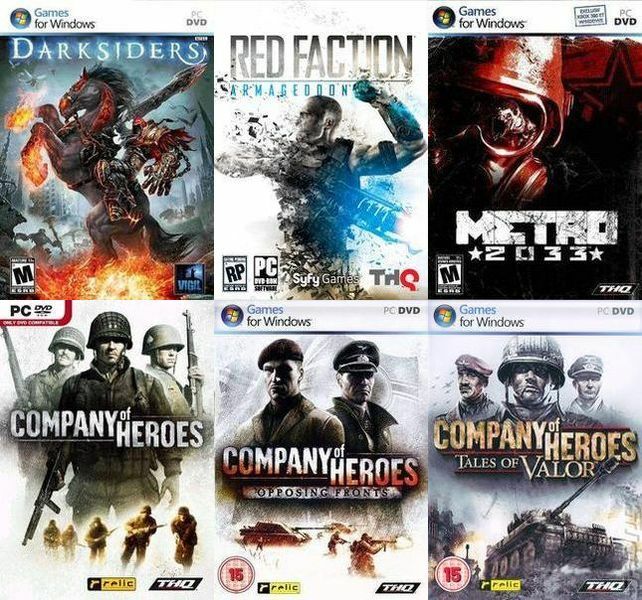 Personally, I can highly recommend Company of Heroes for that tactical challenge, Red Faction for some very fun sci-fi-shooting and of course Saints Row for its over-the-top sillyness and GREAT coop experience. I didn't really get into Metro 2033, but for this price offer you can have a look for yourself, I guess. Lovely bundle, very lovely and most of all lovely games. 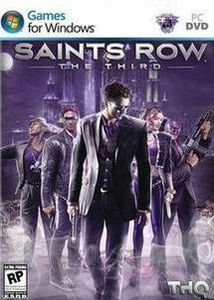 Madness of the Saints Row The Third is needed madness... at least, for me. They've also added Dawn of War I. Well, this getting more and more interesting. ... well, now I have it on Steam as well ... not going to complain about that. Same here, I have all Dawn of War games. However, it might be nice gift for someone.